Popstar Michael Bublé will tour the U.S. next year in support of his 10th studio album, Love. The four-time Grammy winner will kick-off the trek in Tampa, Florida on February 13, 2019. From there, he will hit cities across the country like Detroit, Philadelphia, Dallas, San Diego, and St. Louis before wrapping-up in Tacoma, Washington on April 6. Love drops November 16 and features previously-released singles “When I Fall in Love” and “Love You Anymore.” Today, he also dropped a new single, “Such a Night.” The LP follows 2016’s Nobody but Me and To Be Loved from 2013. Since his son Noah was diagnosed with Cancer, Bublé took some time off from music; this tour will be his first since Noah’s recovery. 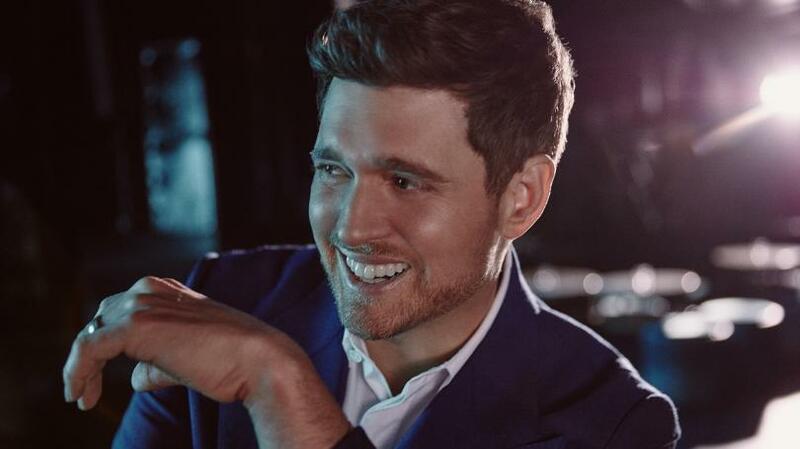 Check out Bublé’s full list of upcoming tour dates below.